We distribute over 140,000 items of food and hot drinks every year to Scotland’s most vulnerable people. 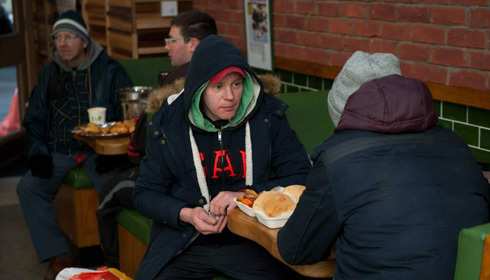 People in a situation of homelessness and food poverty are invited into our chain of sandwich shops to enjoy our handmade food and tasty coffee throughout the day. We also open up in the evenings for a series of “Social Suppers” events. These include “Women’s only” nights and nights for refugees. 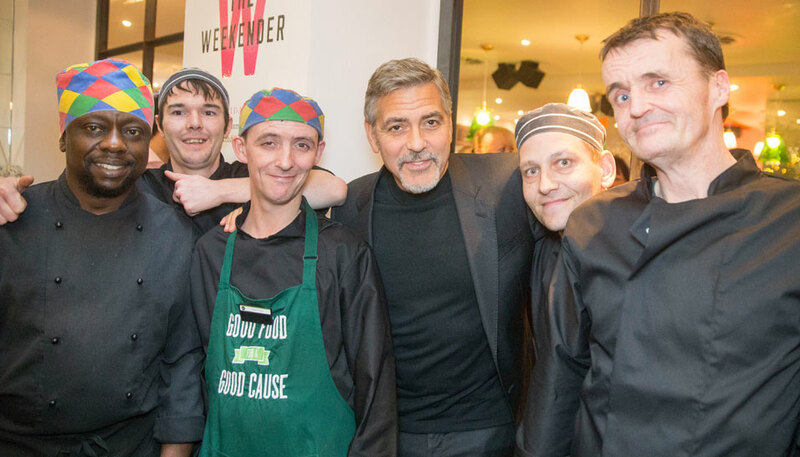 We also run a joint venture restaurant called Vesta Restaurant and Bar, which opens exclusively to people experiencing homelessness every Monday afternoon for a free sit-down two-course meal. Roughly 1 in 4 of Social Bite’s staff have struggled with homelessness. In our experience a job can be incredibly transformative. It gives you purpose in life. You are trusted with responsibilities. You can earn money for yourself and your family. You develop friendships and relationships with colleagues and customers. A job is something that most of us take for granted, but for people in a situation of homelessness, it can seem like an impossible dream. At Social Bite we have pioneered the way for people to use employment as the central means of re-integrating into society and supporting themselves. Every year we open up our shops on Christmas Eve and Christmas Day for people in a situation of homelessness and food poverty to come and get a Christmas meal and some loving company. 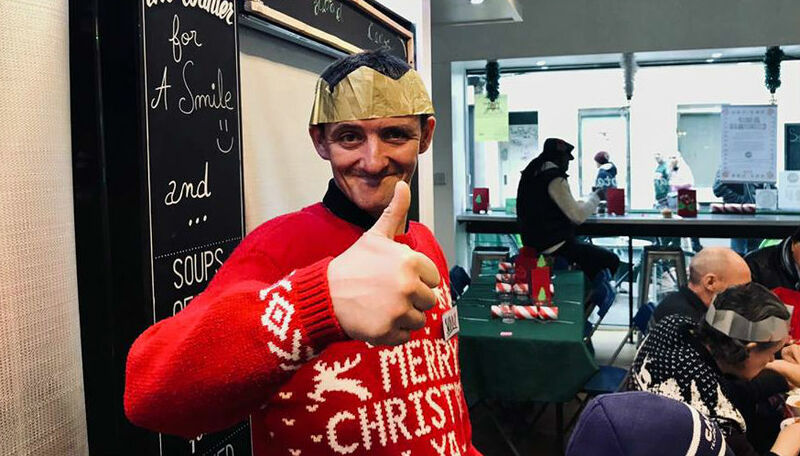 Our friends at itison.com run a major fundraising campaign that helps to fund our free food provision at Christmas time and throughout the year. We also give out an abundance of presents to homeless children, families and individuals at Christmas. 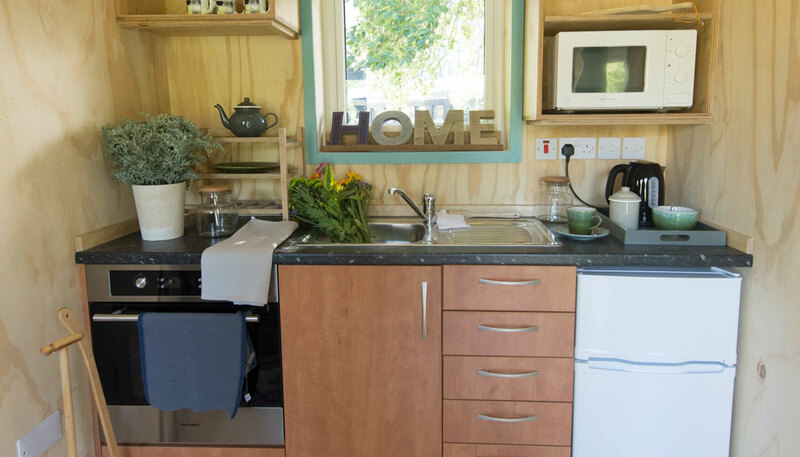 The Social Bite Village was launched in May 2018 and provides safe accommodation for people experiencing homelessness, creating an alternative to the sub-standard and ineffective temporary accommodation solutions that currently exist. The Social Bite Village is a project that combines an innovative housing model, using vacant council-owned land, along with a supported community environment. The project is entirely geared at breaking the cycle of homelessness and giving residents pathways into employment and permanent housing. This is a project run in partnership with an incredible charity called the Cyrenians. We are working with Wheatley Group and Edindex to develop a major “Housing First” Programme for 830 people in a situation of homelessness and rough sleeping to be given a mainstream house and a structured support resource. Through money we raised at our Sleep in the Park events, we will be funding significant support for vulnerable people to sustain their new tenancies. This support will be delivered through a consortium of partners and will include support for complex needs such as substance misuse, mental health, and addictions as well as practical things such as getting a bank account open or getting into employment. 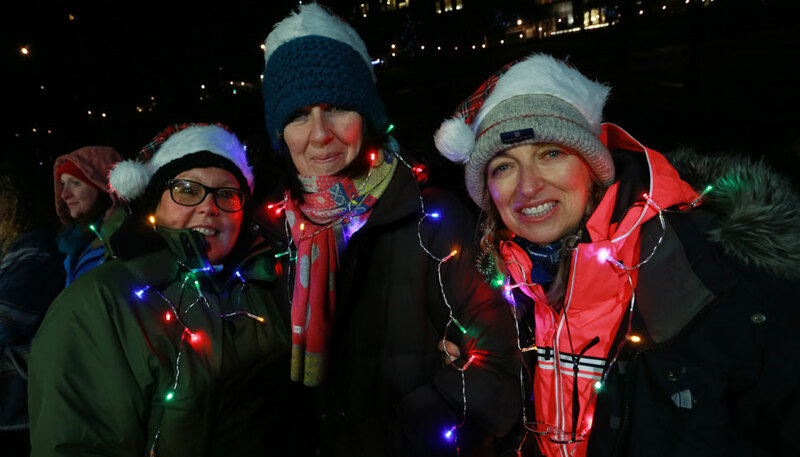 For two years running, we’ve created the world’s largest ever Sleep Outs, Sleep in the Park – calling for an end to homelessness in Scotland. 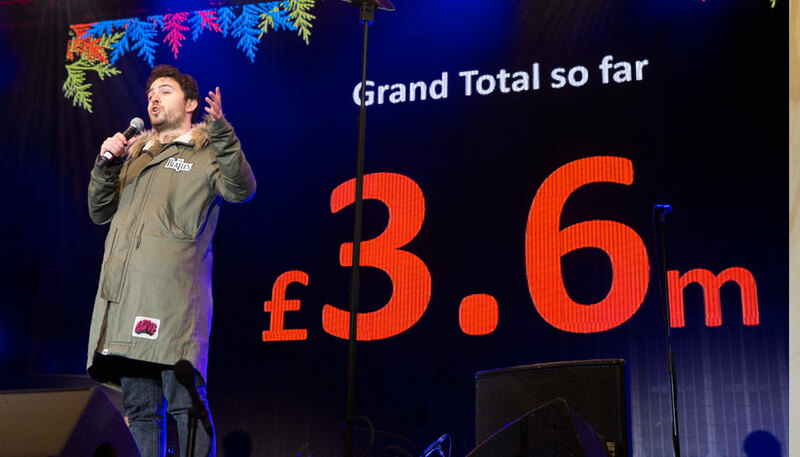 Together the events have achieved instrumental change in Scotland; an impressive 18,000 people have taken a stand to the situation of homelessness in Scotland raising a staggering total of £7.65m with global media coverage shining a spotlight on the situation. 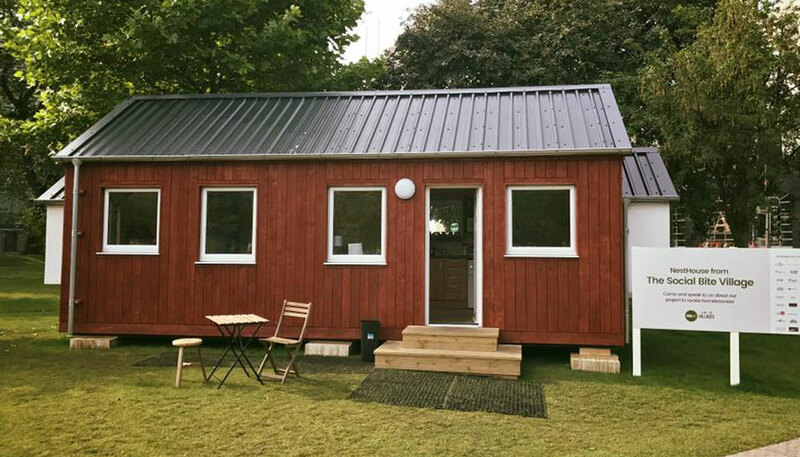 The campaigns resulted in 830 houses being made available to rough sleepers and homeless people, 160 jobs being offered, 35 spare rooms being offered and homelessness being at the front at centre of political attention in Scotland. Our campaign to end homelessness in Scotland has been underpinned with academic research on the statistics and solutions of homelessness in Scotland. 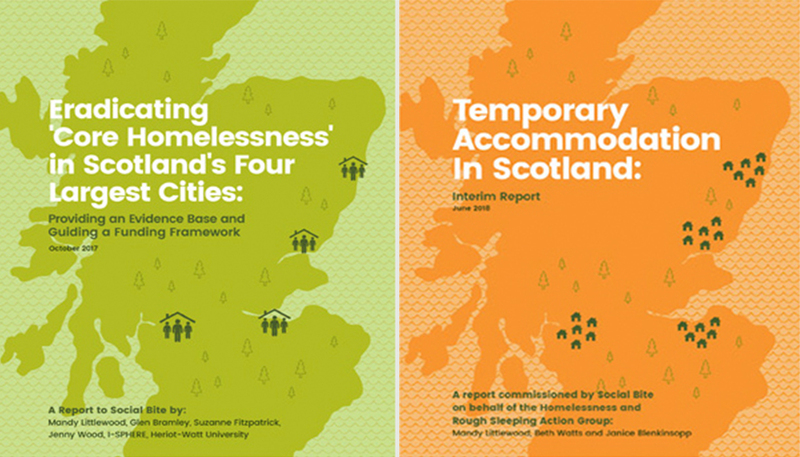 We commissioned Heriot Watt to carry out two major studies entitled: ‘Eradicating Core Homelessness in Scotland’s Four Largest Cities’ and ‘Temporary Accommodation in Scotland’ These studies have given us a framework for investing funds and also informed government action through the Scottish Government’s Homelessness Action Group, which our co-founder Josh Littlejohn sits on. Through our fundraising activities, we are increasingly funding other homelessness charities in Scotland, who carry out amazing work and deliver incredible interventions in homelessness. We recently awarded Bethany Christian Trust £25,000 to expand the capacity of the night shelter in Edinburgh. Other charities we have supported in the past include Streetwork, the Cyrenians and Shelter. As our fundraising grows, we will continue to invest in and support a range ofcharities supporting the homeless community in Scotland.